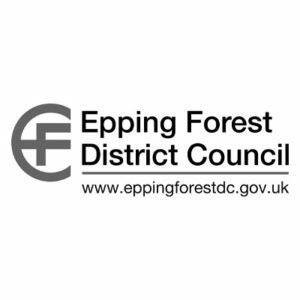 Epping Forest District Council instructed BECG to provide public consultation and engagement support ahead of the ‘preferred approach’ consultation stage of the Local Plan. Our brief was to use more innovative online and offline consultation methodologies to encourage a much wider participation including hard-to-reach groups. We created a website, produced videos to easily explain the Local Plan process, organised a programme of public meetings and exhibitions, set up 13 static information points in public libraries and public facilities, held District and Parish political briefings, distributed a user-friendly questionnaire and ran a social media campaign. The result was far higher than previous levels of public participation and a much broader demographic commenting on the Local Plan.